Election Watch: Can Napthine be trusted on renewable energy? 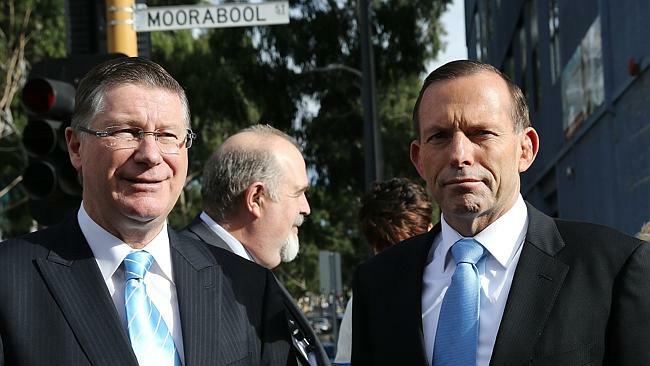 Both the Napthine and Abbott governments have called on the RET to be weakened. Friends of the Earth question Premier Denis Napthine’s commitment to renewable energy as the federal RET negotiations stall and the Victorian election nears. Premier Napthine’s commitment to renewable energy is doubtful. Mr Napthine’s rhetoric doesn’t square with government policies. The Napthine government, despite continued calls from community groups and industry bodies, has failed to dump the anti-wind farm laws which have stalled and killed off wind projects across the state. On top of this he has maintained a regressive position on the national Renewable Energy Target. The Napthine government’s submission to the Renewable Energy Target Review called for the national scheme to be cut by 60 per cent and diluted by including gas. A weakened target and backing gas power does nothing to protect jobs in the renewable energy sector, as demonstrated by the recent loss of 100 wind energy jobs at Keppel Prince Engineering in Portland. How can Victorians trust Mr Napthine when he has a such a poor record on renewables? The true test of the Premier’s commitment to renewable energy would be public support for restoring a Victorian Renewable Energy Target. 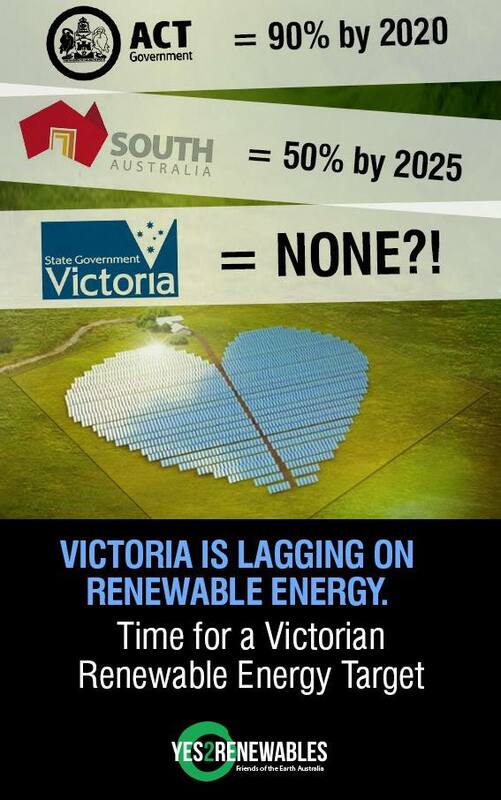 If Denis Napthine is serious about encouraging renewables then he’d back a Victorian Renewable Energy Target. 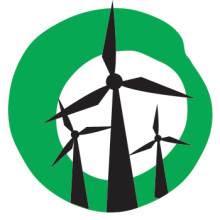 Friends of the Earth have called on both Premier Napthine and opposition leader Daniel Andrews to commit to restoring a Victorian Renewable Energy Target that works alongside the national scheme. The Victorian Greens have endorsed the call for a Victorian Renewable Energy Target and have committed to implementing such a scheme if they gain the balance of power. The Labor party has expressed conditional supported for reintroducing a VRET if the Abbott government axes the national scheme. @Vic_Premier will you review wind farm exclusion zones in vic? A Victorian Renewable Energy Target will create jobs and unleash investment in Victoria – which is something all political parties can support. There remains a window of opportunity for the Premier to demonstrate support for renewable energy. Yet with just two weeks until polling day, the window of time to endorse a VRET is closing fast. Napthine has proved beyond doubt that he cannot be trusted. Please remind your readers that they can use their vote to make sure the next Vic Government focuses on renewables, let’s all vote below the line! Checkout http://votebelowthelineonnovember29.wordpress.com for more info.